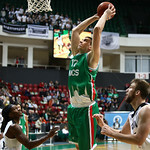 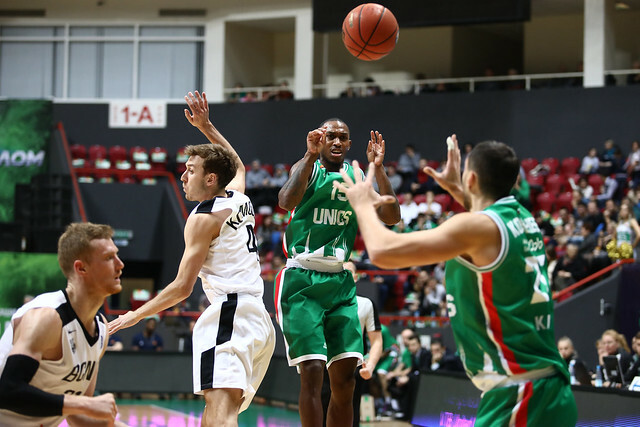 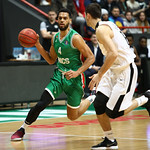 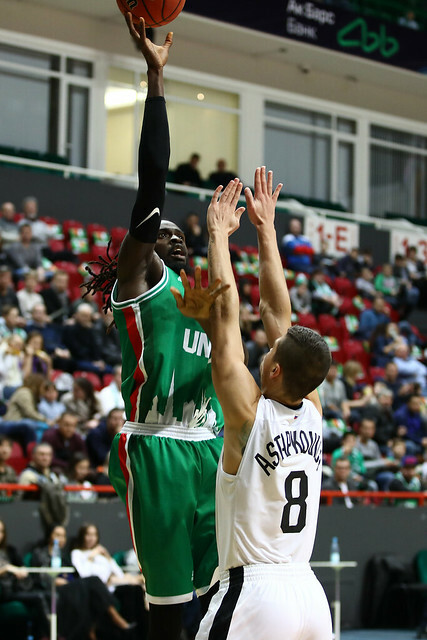 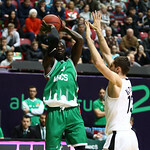 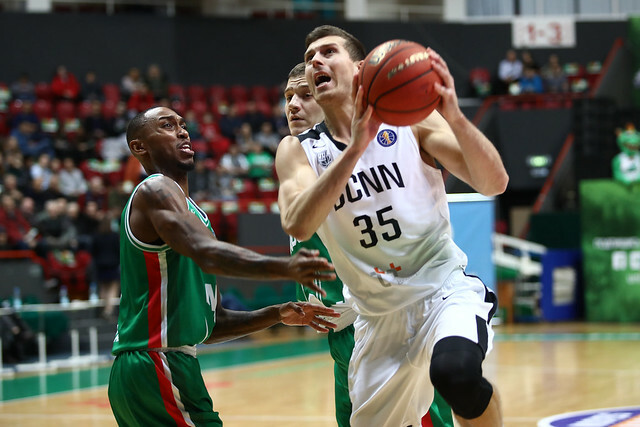 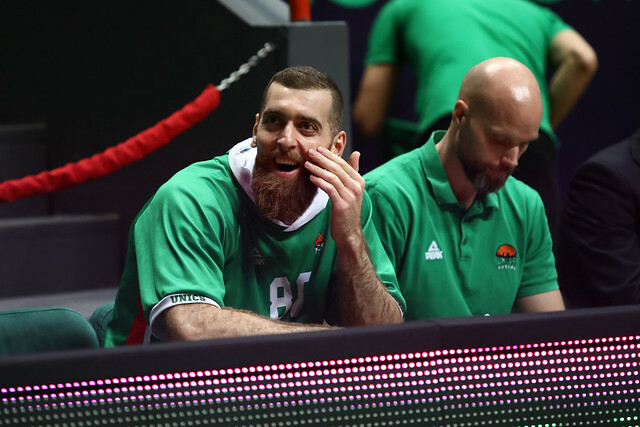 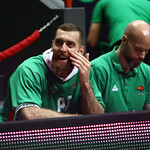 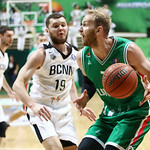 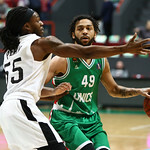 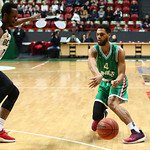 UNICS Kazan defeated Nizhny Novgorod at home, 89-64 (29-16, 15-14, 21-15, 24-19). 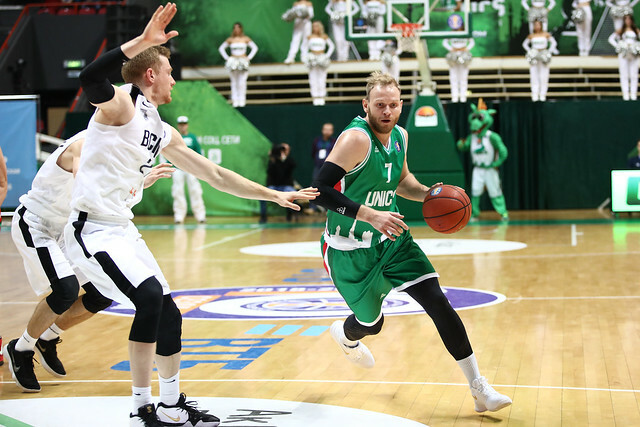 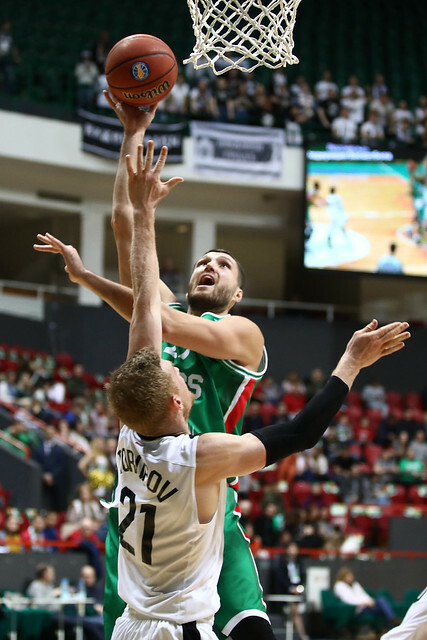 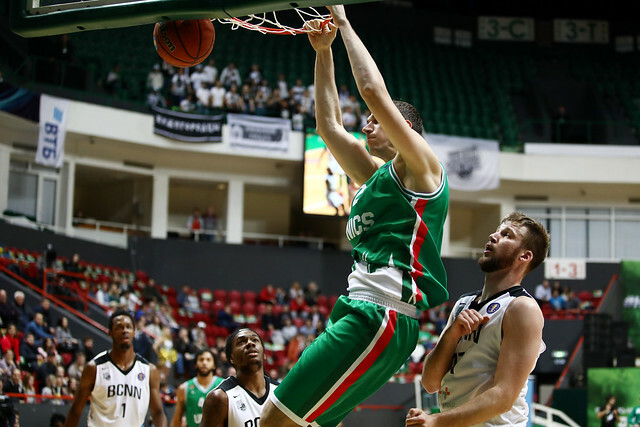 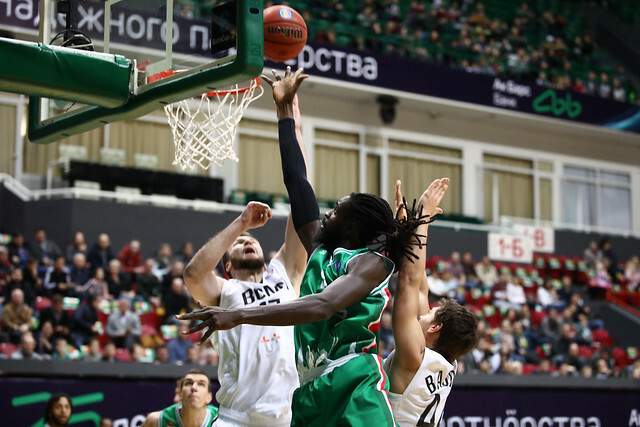 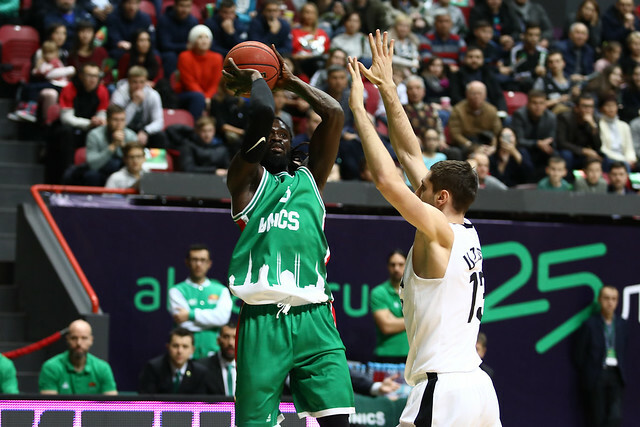 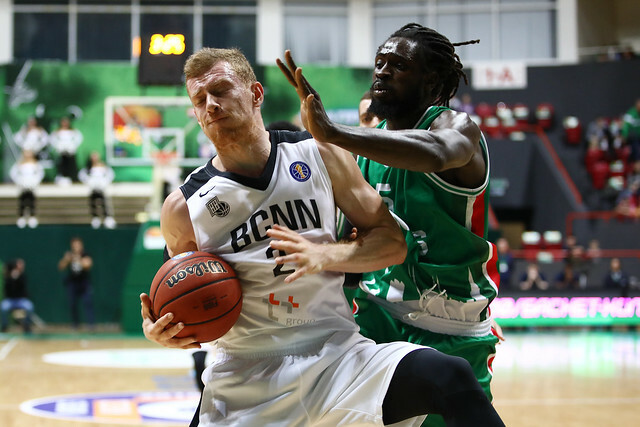 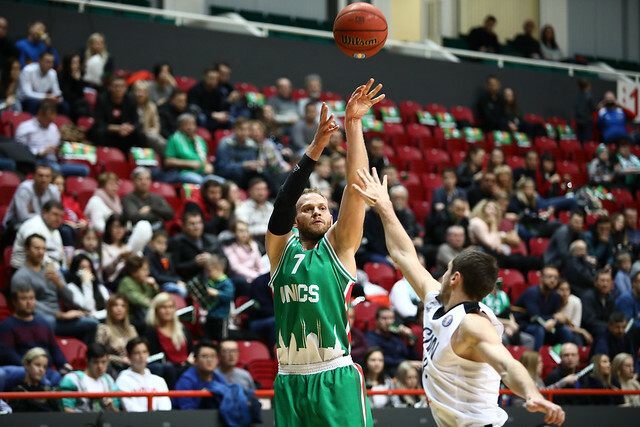 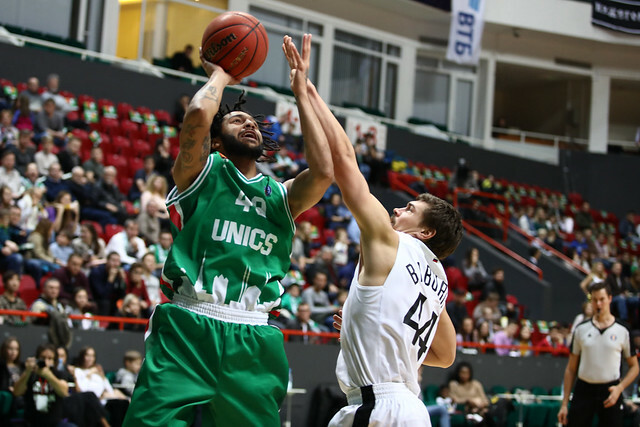 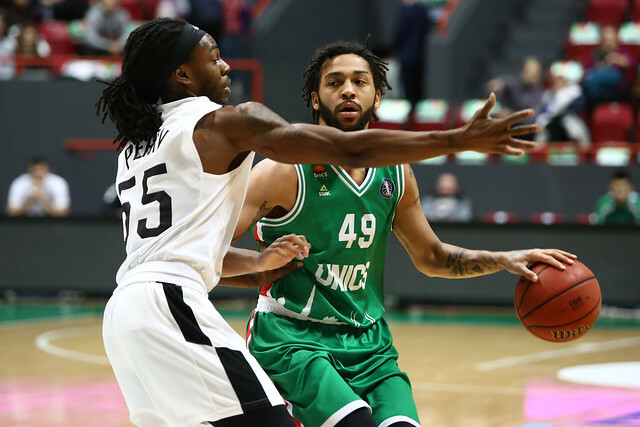 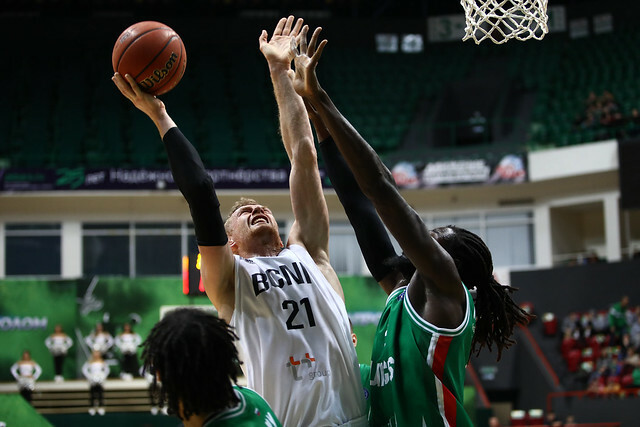 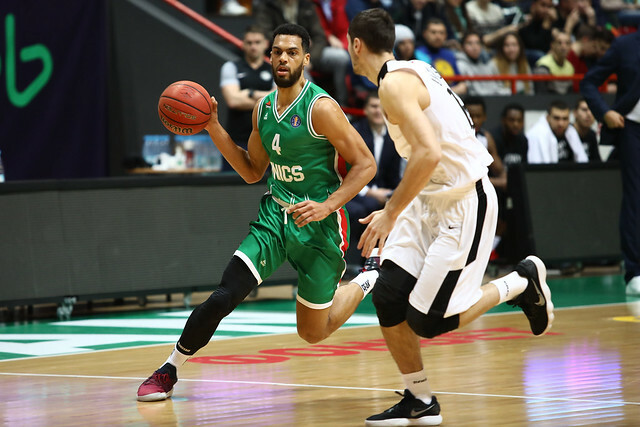 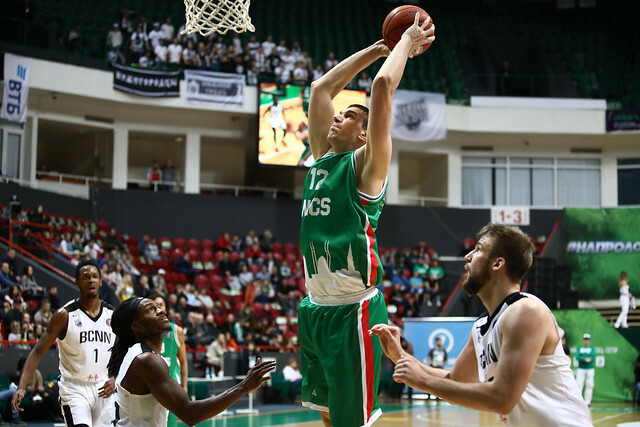 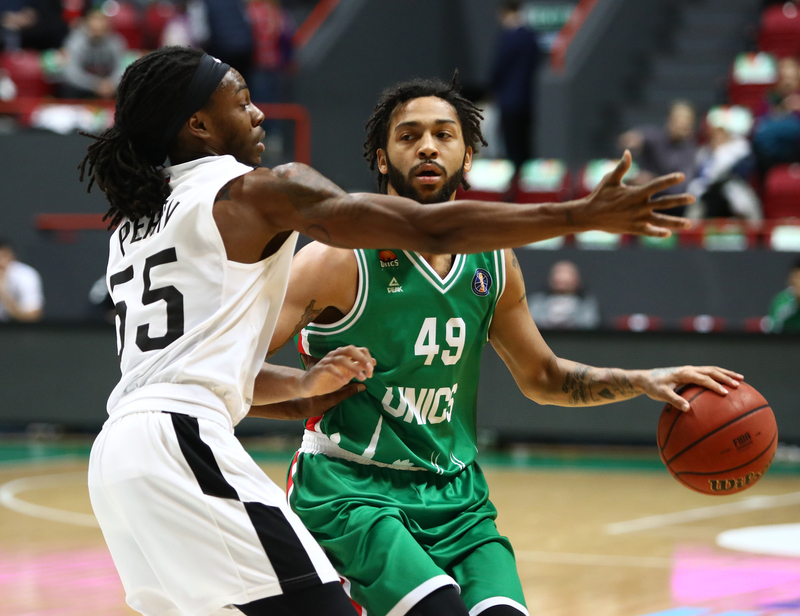 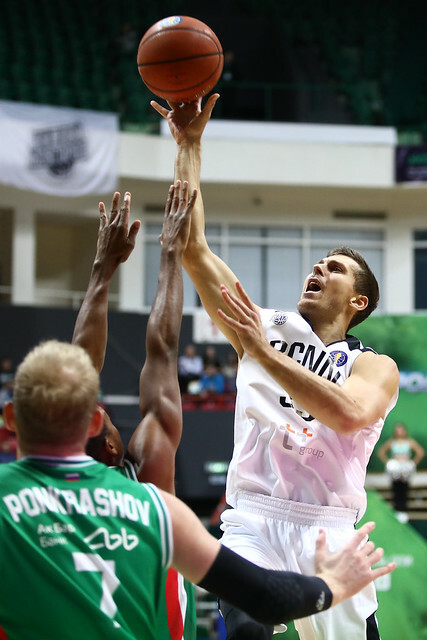 UNICS improved to 6-1 with a comprehensive 25-point win at home over Nizhny Novgorod. 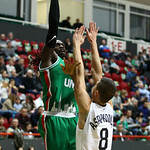 The visitors were limited to 36% shooting from the field (20-55), while committing 19 turnovers. 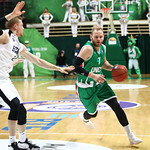 Kazan quickly took control, racing to a 29-16 lead in the 1st quarter. 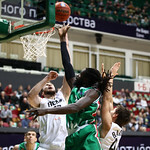 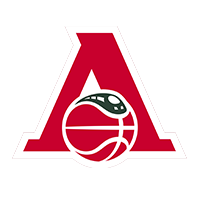 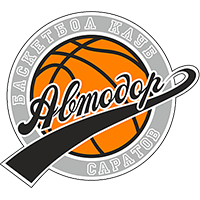 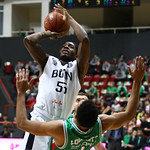 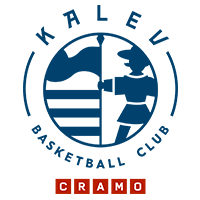 Seven different players scored for the home team in the period–everyone on the roster would ultimately score in the contest–to overwhelm Nizhny. 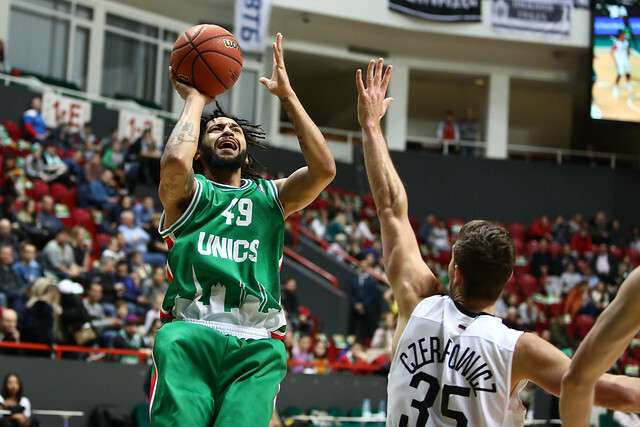 UNICS cooled off on offense the rest of the way, but never wavered on defense. 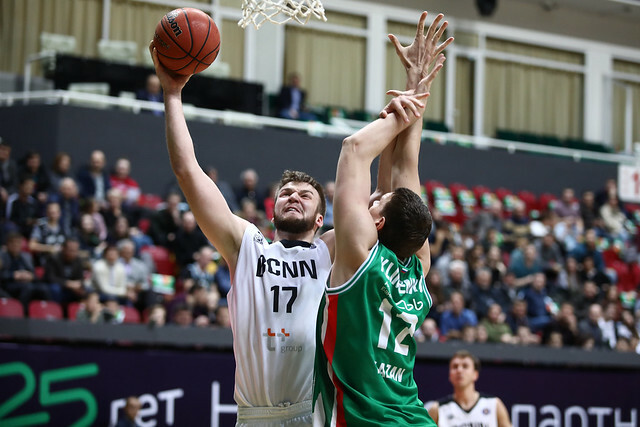 Nizhny Novgorod trailed by 14 at halftime, 44-30, and fell even further behind in the second half. 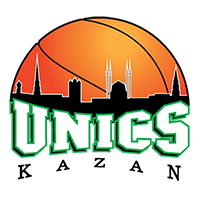 In addition to the woeful shooting performance, the visitors were plagued by turnovers, giving up 25 points off turnovers to UNICS. 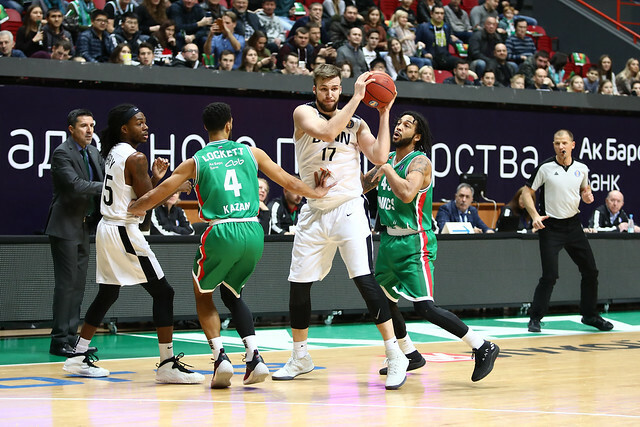 There were few bright spots for Nizhny, who did not have a single player finish with an efficiency rating above 9. 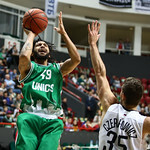 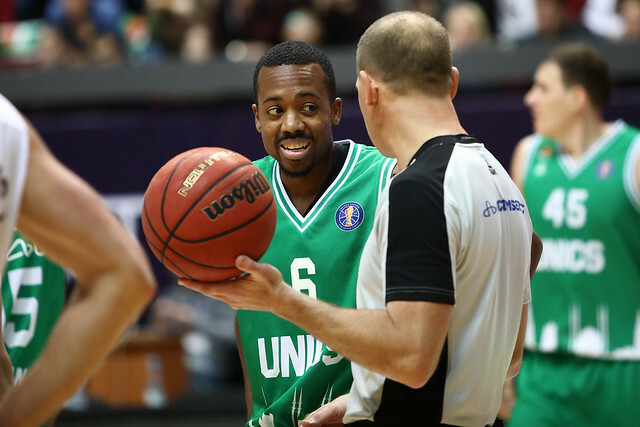 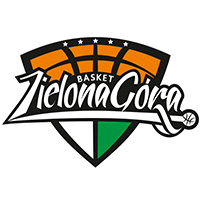 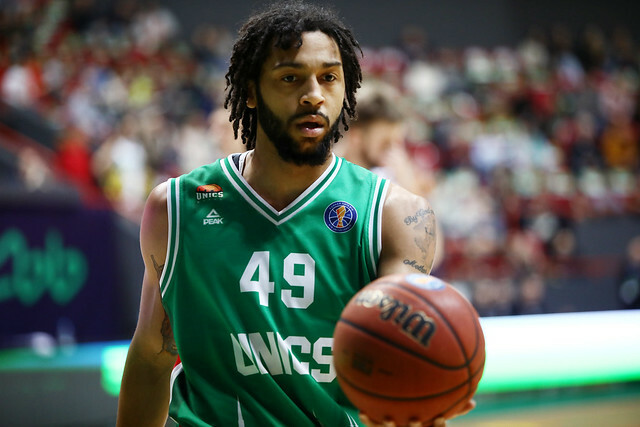 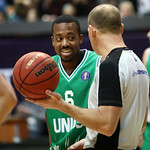 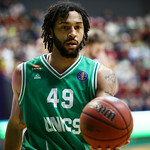 UNICS, meanwhile, was led by 15 points and six assists from Pierria Henry. 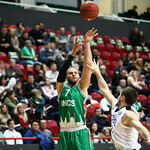 The home team shot 53% from the field and only turned the ball over nine times. 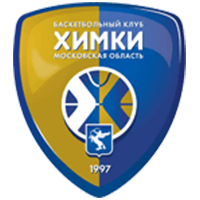 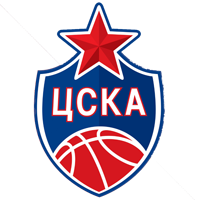 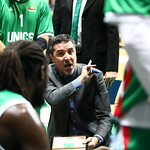 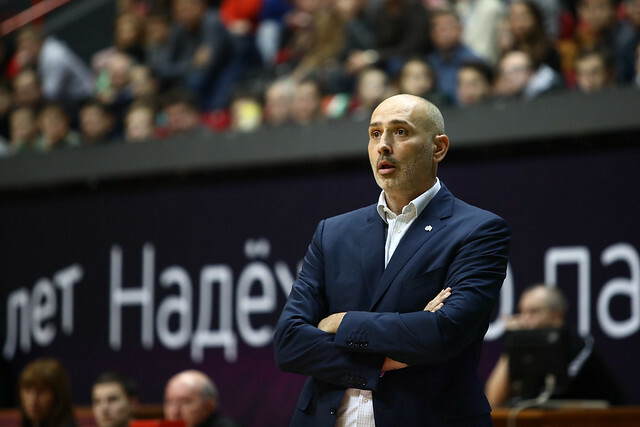 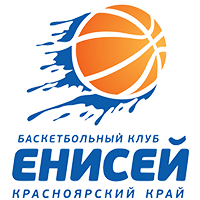 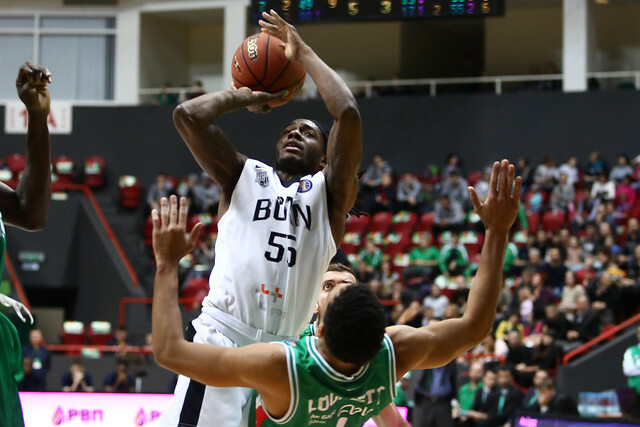 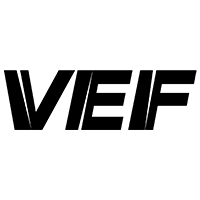 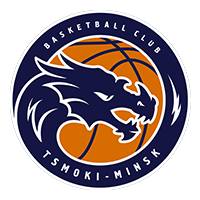 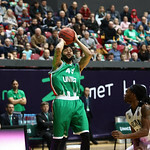 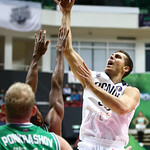 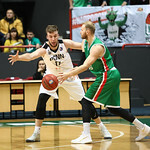 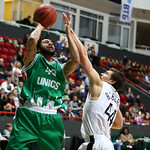 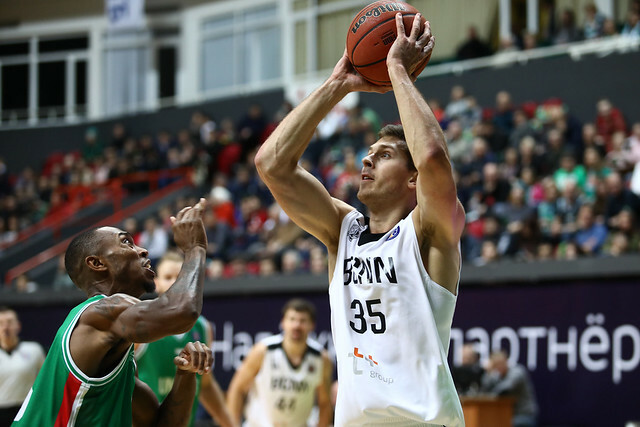 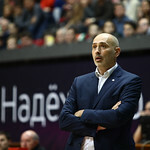 3 – number of wins separating 3rd-place UNICS and 4th-place Zenit. 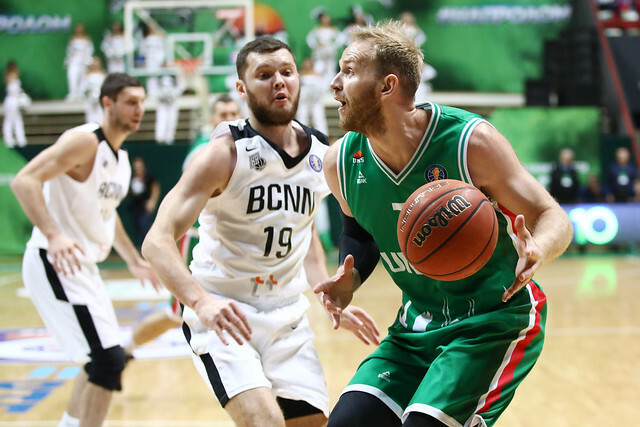 With St. Petersburg and Krasnodar both suffering surprising losses at the start of the season, the League’s top three teams (CSKA, Khimki, UNICS) have a big gap on the rest of the pack. 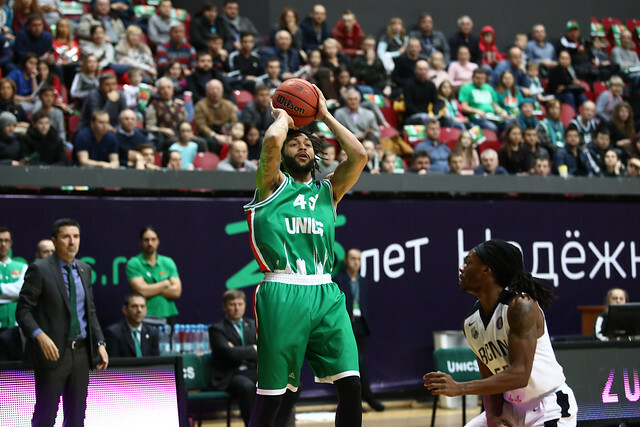 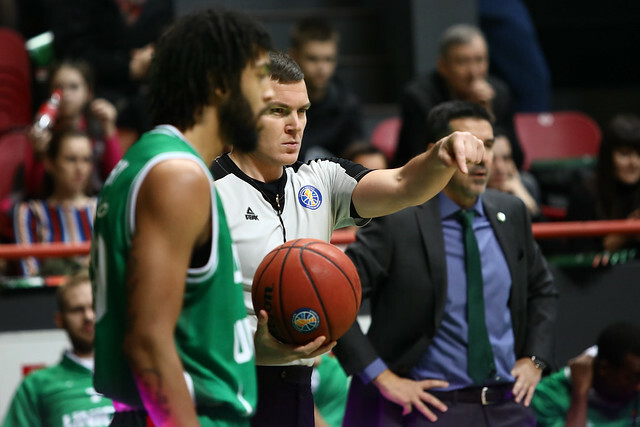 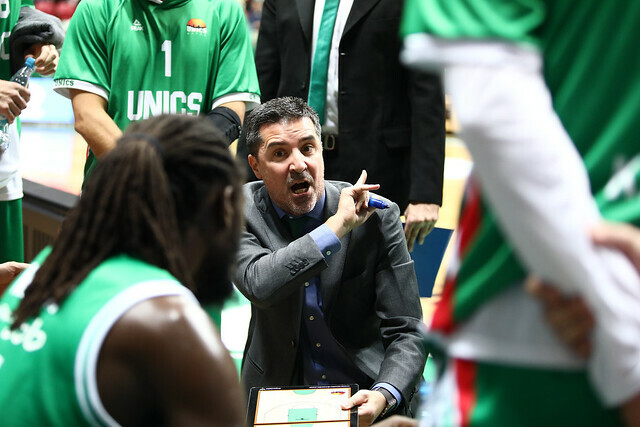 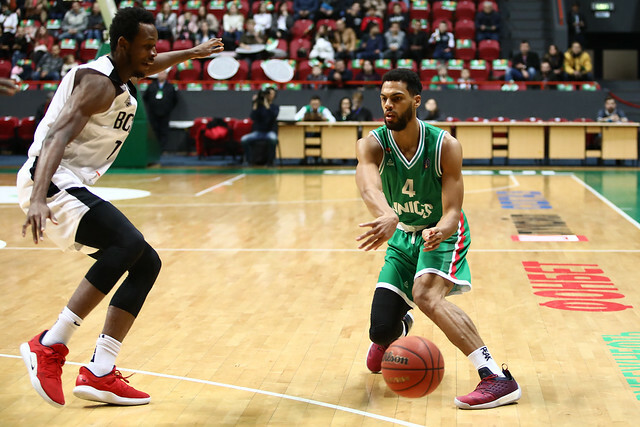 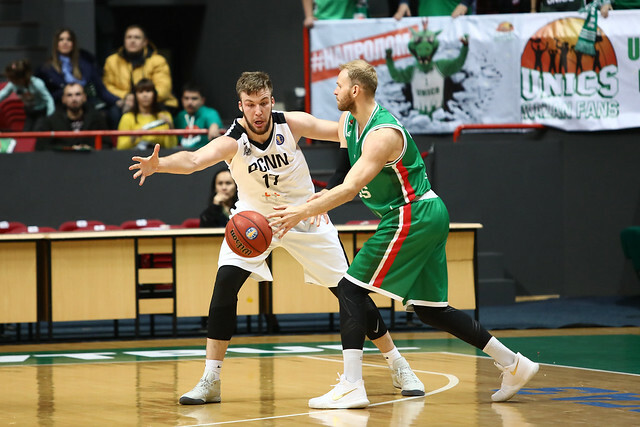 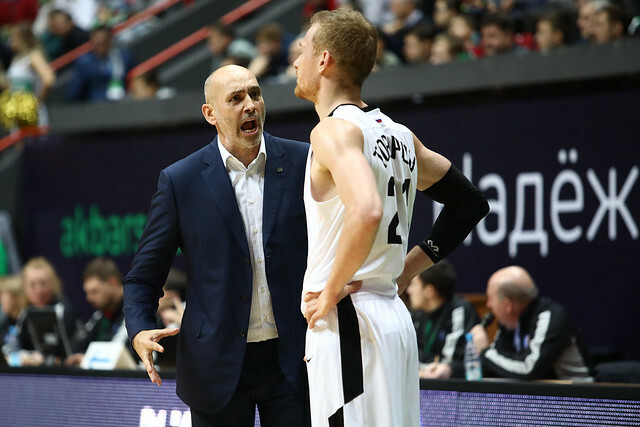 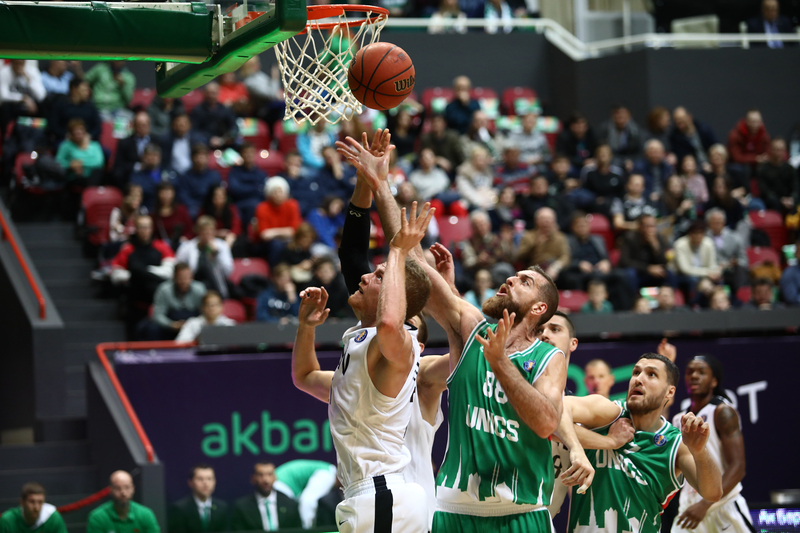 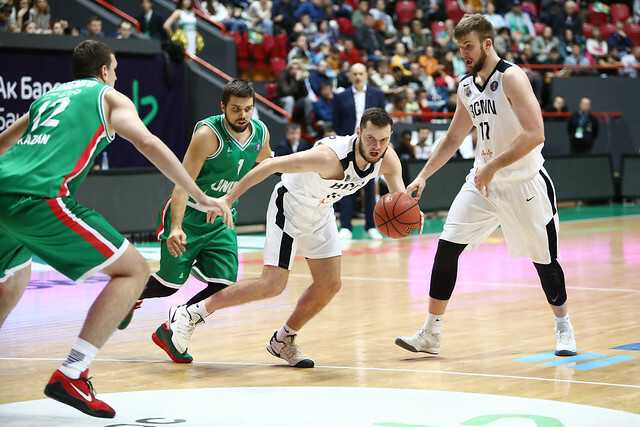 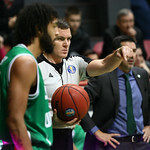 UNICS has a chance to create even more separation in a few weeks when they travel to St. Petersburg for a December 8 showdown.